It was with great sadness that I heard of the death of the indomitable Clarissa Dickson Wright last month. She, and her Two Fat Ladies co-star Jennifer Paterson, who died in 1999, were in many ways quite the best sort of eccentric British women. They just don’t make them like that any more! It seemed right to choose a recipe from the Two Fat Ladies cookbook on my shelf – an Oxfam bookshop find a couple of years ago. The dust-jacket notes describe Clarissa and Jennifer ‘visiting the far corners of the British Isles in their continuing mission to rescue us from food fads and philistinism’ and really, wasn’t that always the point of the Two Fat Ladies? The recipe I chose, as titled in the book, is ‘Salmon Cutlets with Leeks and Cream’ – and this immediately caused me a problem which would have Jennifer and Clarissa either spinning in their graves, or, I hope, chuckling gently to themselves. The humble salmon cutlet – or salmon steak portion – sliced straight across the fish with the backbone in the centre, and which I remember being a regular feature of the special-occasion dinner table while I was growing up has, it would appear, gone so far out of fashion that it’s no longer available from supermarket fish counters. Here in the Midlands, supermarket fish counters are they’re more or less our only fresh fish option. The fishmonger shrugged apologetically as she explained that unless they had a whole salmon to sell off, it just wasn’t a cut they sold these days. Apparently fish with bones in isn’t the done thing any more. Two salmon portions. Cutlets / steaks if you can get them, fillets if, like me, you can’t. Preheat your oven to 190C. 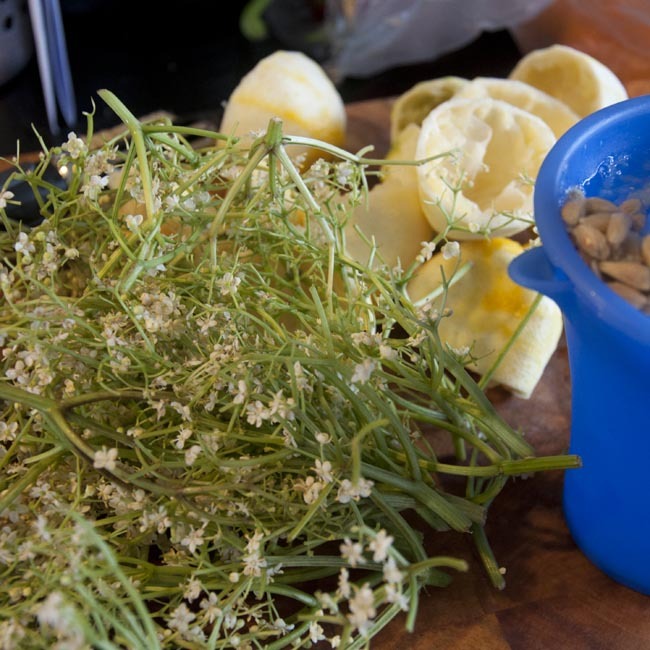 Slice the leeks reasonably thinly and fry until softened with a large knob of butter. While the leeks are cooking, whip your cream until it reaches ‘dolloping’ consistency. This is remarkably hard work to do by hand, especially if like me you’re carrying an old wrist injury, so I suggest you don’t follow my example and instead use an electric whisk if you have access to one! Lightly butter or oil two pieces of aluminium foil, large enough to enclose each salmon portion generously. Start with about half the softened leeks in the centre, lay the salmon portion on top of these, and then spoon the rest of the leeks over. Finally add a generous dollop of whipped double cream and half the prawns to each portion. 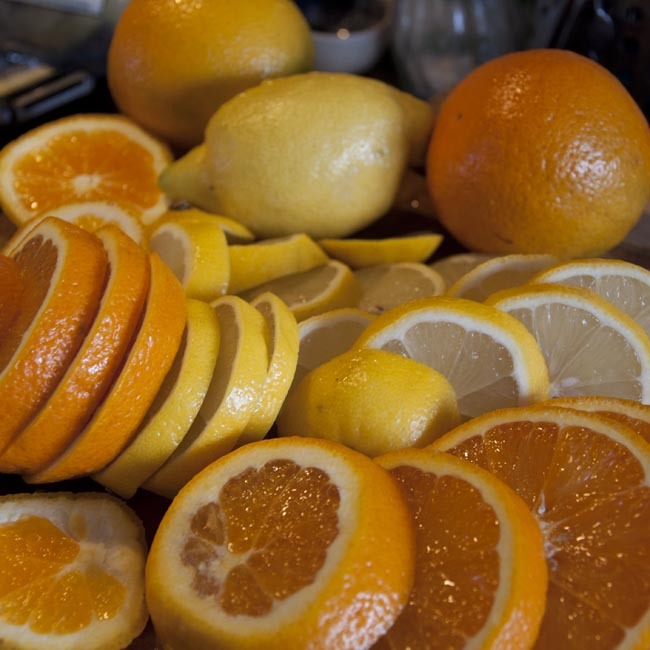 Squeeze over about a teaspoon of lemon juice and season with salt and pepper. Now carefully fold up your foil parcels, place these in an oven proof dish, and put in the pre-heated oven for about 25 minutes. Once they’re cooked, unwrap your little packages, and serve with your choice of accompaniments (I made some boulangère potatoes, which were a good match). 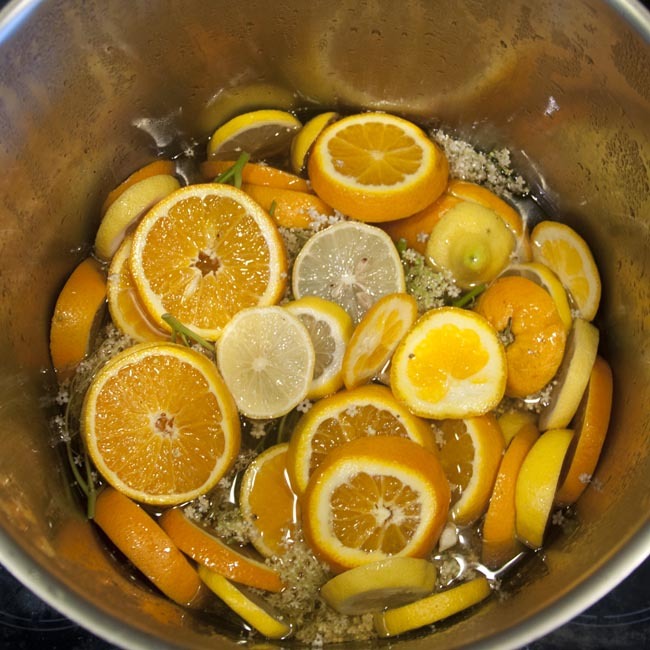 Squeeze over a dash more lemon juice, if you like. This is a really nice dish – probably a bit swish for a weekday supper but actually, apart from the cream whipping palaver, pretty quick and straightforward. It feels a little bit like food from another era – and in some respects, of course, it’s just that – but the flavours are fresh, distinct, and complement each other nicely. I wasn’t initially convinced by the idea of the prawns, but they do add a sweetness and a different texture to the dish. Two Fat Ladies Full Throttle, by Jennifer Paterson and Clarissa Dickson Wright. Hard cover, 192 pages, single-colour printing with full colour plates. RRP £17.99. This book accompanied the third (and penultimate) series of Two Fat Ladies. The recipes are contributed equally by Jennifer and Clarissa and seem to leap off the page in their original voices, which is lovely. Yes, these are recipes full of sugar, butter and cream, offal, game and red meat. Really, what did you expect? 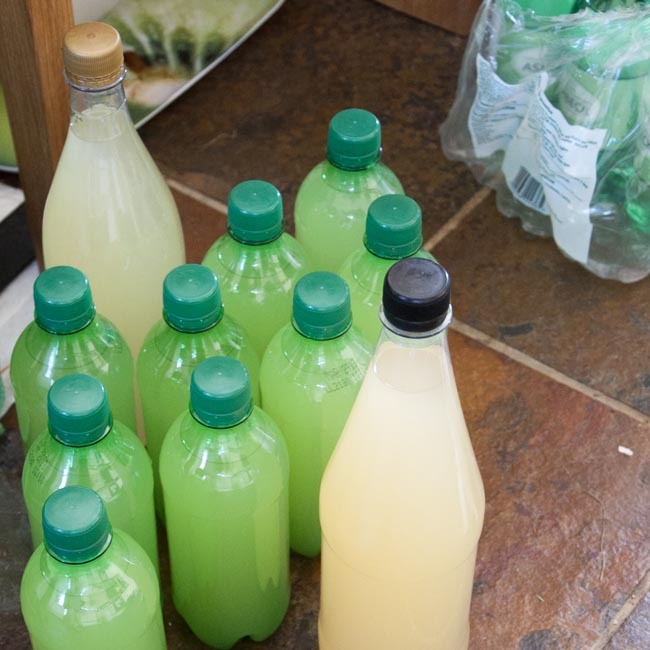 A lot of the recipes are highly seasonal or call for rather unusual ingredients (seafood and game feature strongly) and you may struggle to find all the bits and pieces on a trip to an average provincial supermarket! This is no bad thing in my opinion – too many recipe books these days seem to be compiled with one eye on the contents of the shelves of the local Tesco (I can’t help but think Jennifer in particular would have been appalled by how far the hegemony of the supermarkets has progressed in the last decade and a half). The book, in both its content and presentation, couldn’t be more of a contrast to Jamie Oliver’s ‘Naked Chef’ reviewed here a few weeks back – it’s a bit startling to realise that the Two Fat Ladies and The Naked Chef overlapped on UK television in 1999 (and indeed shared a production company, Optomen Television) – they feel so much like food culture from different eras. The publication date, 1998, is just a year before Jamie’s first blockbuster book offering hit our shelves. If Jamie was the first in the vanguard of the young, cool, celebrity chefs, then Jennifer and Clarissa were undoubtedly part of the culture of old-school cooks. 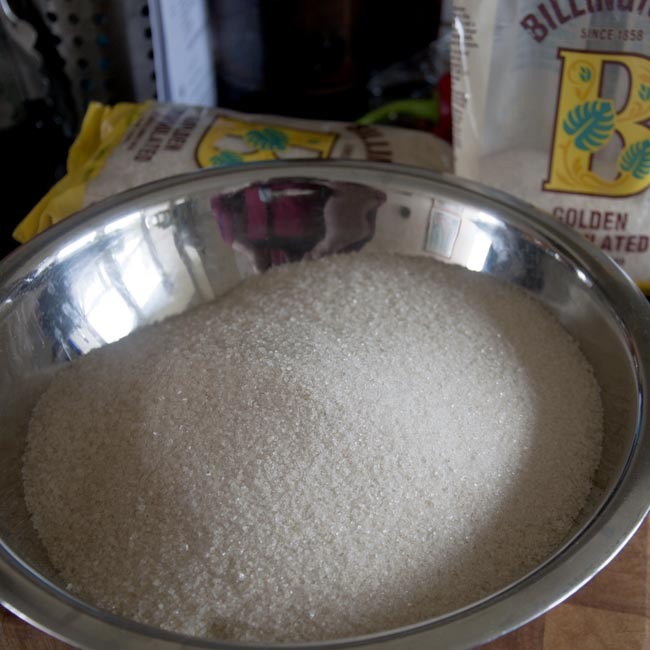 As a reminder, then, that it serves us to look backwards to our own traditional food culture, as well as outward to that of other countries, these recipes deserve a place in all of our collections. It felt like autumn was in the air this morning. Harvest is well under way (and didn’t I know it at gone bedtime last night, with the combine still beavering away under floodlights in the field next door!) and Keats’ ‘season of mists and mellow fruitfulness’ is just around the corner. Autumn is a gift to foragers (human and animal alike!) 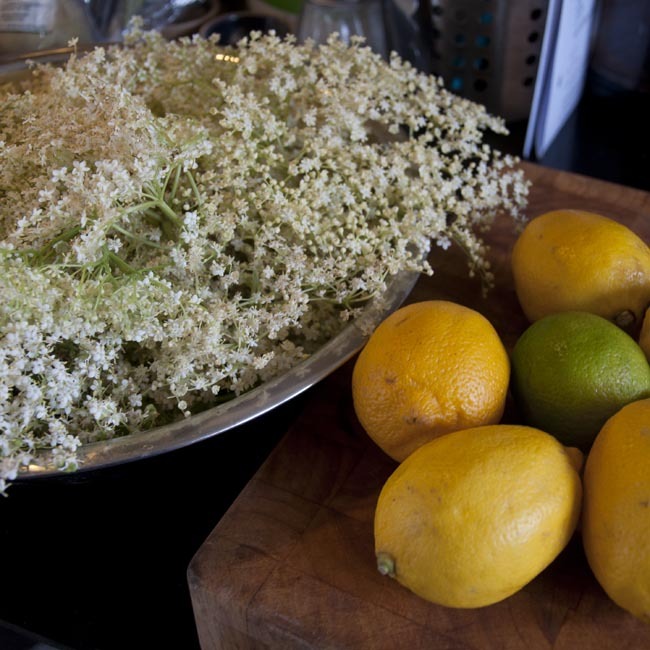 and at this time of year, whoever you are, and whether you live in the town or the country, there is a bounty of marvellous free food just waiting to be gathered up, and the traditional British hedgerow is definitely the place to be going looking for it! There are the wild fruit nearly everyone knows, of course – most of us would recognise a bramble (wild blackberry), a crab apple or a rose hip. But there are rarer (or at least, less well recognised) autumn fruit that are just as worthy of attention. 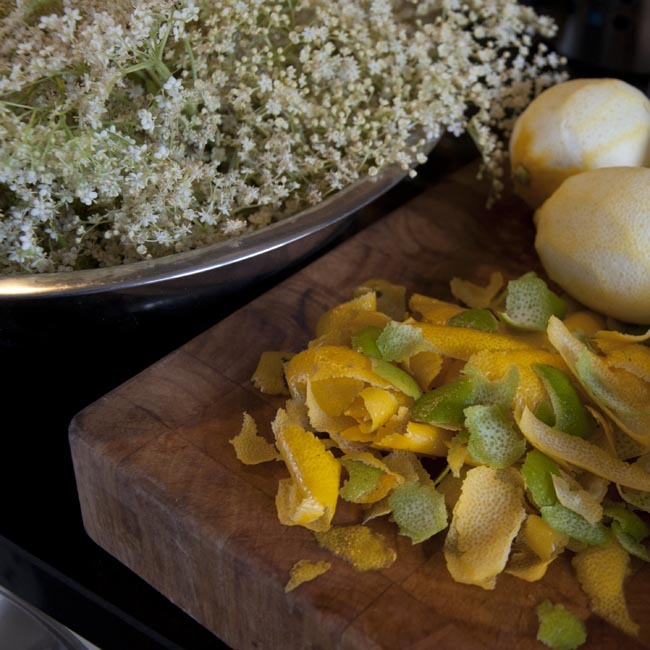 Can you confidently recognise elderberries and rowans? What about telling the difference between damsons, sloes and bullaces? Are wild raspberries or hops growing in your local hedges? 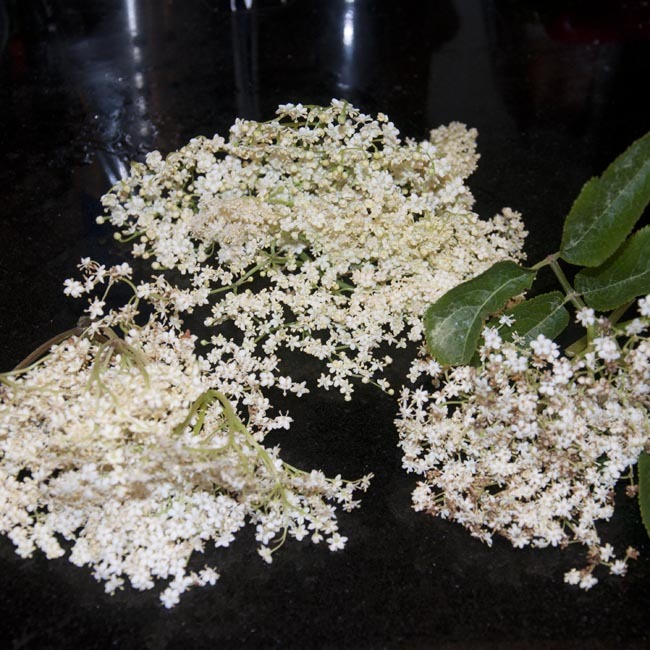 Did you spot the distinctive spring showing of your local cob nut trees, and the blossom of the blackthorn, and manage to commit them to memory? 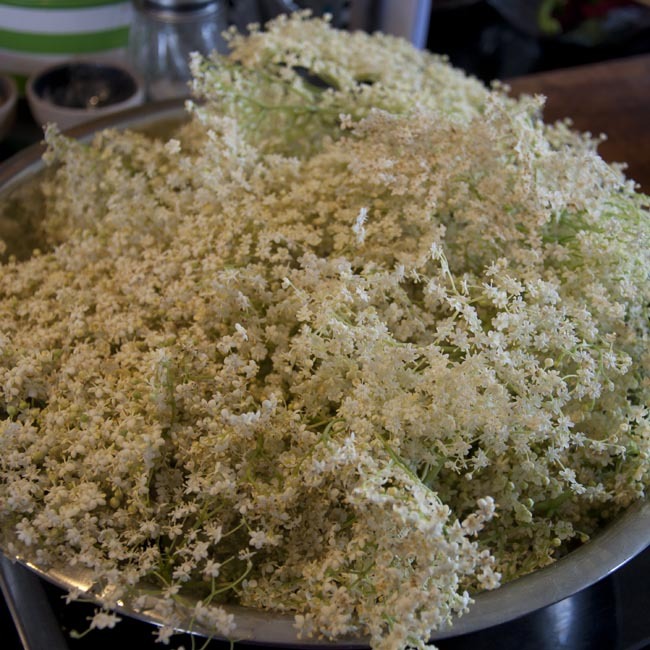 If you’re relatively new to foraging, or even if you’ve been doing it all your life and think you know the offerings of your local hedgerows, verges, and field margins (and don’t dismiss roundabouts!) 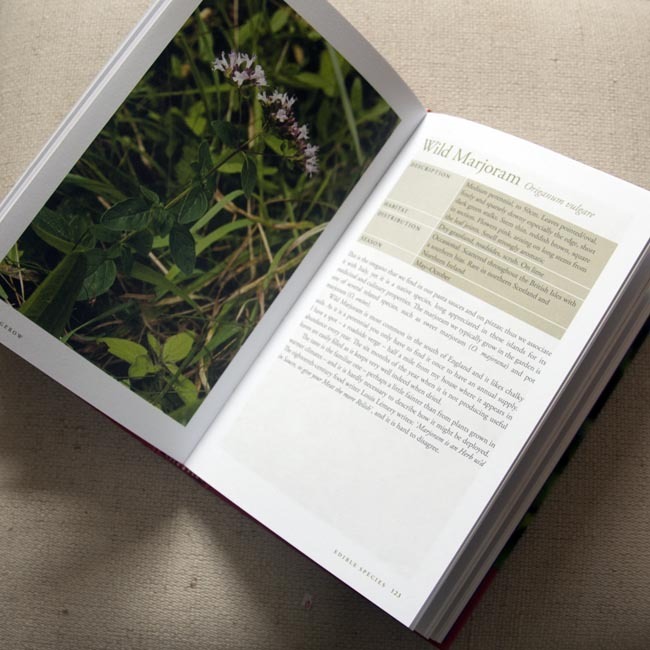 intimately, a good field guide is essential to getting the most out of your local foraging opportunities. 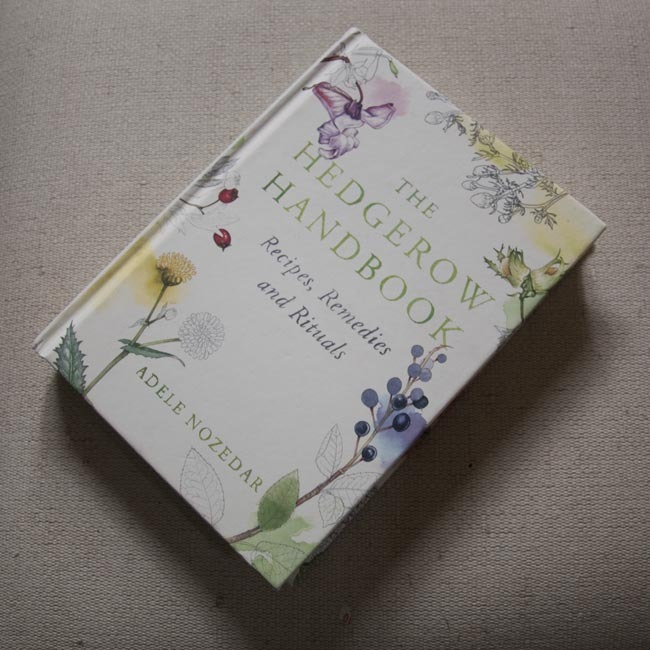 ‘The Hedgerow Handbook’, by Adele Nozedar, (illustrations by Lizzie Harper). Square Peg / Random House, 2012. The first thing you notice is what a beautiful little book this is, graced inside and out with the loveliest hand-drawn botanical illustrations. It’s a pretty little hardback, nicely printed on quality paper, and has great ‘object’ qualities, to be handled, flicked through, and admired – all of the things that make physical books so special compared to their digital cousins. The illustrations are a huge strength of this particular guide – hand-illustrations are always better than photographs for identification, as they allow all the relevant details and characteristics of a plant – and different stages of its life cycle, such as buds and leaves, flowers and fruit – to be shown together, when this would be impractical in a single photo. Illustrations also tend to be clearer, and generalise the appearance of a species rather than showing a particular ‘individual’ growing in a particular place at a particular time. Arranged alphabetically, each hedgerow plant in the book is fully illustrated, the illustration accompanied by a useful description of its habit (and habitat). 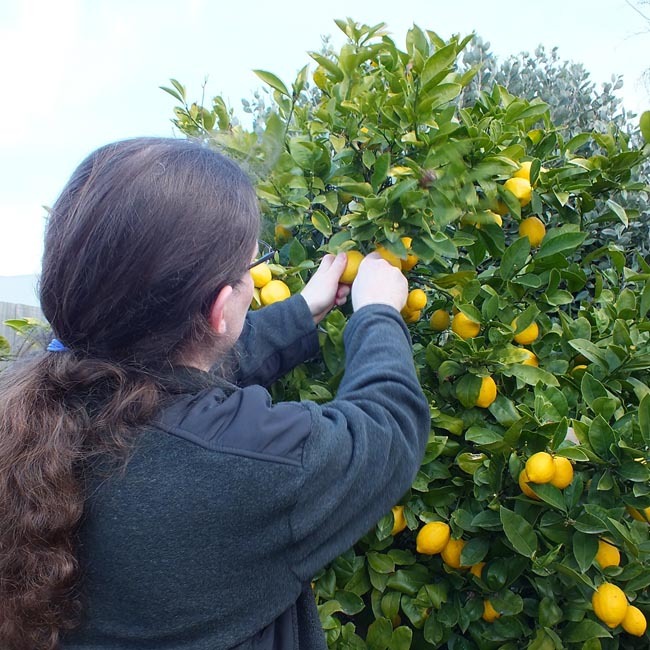 Culinary and traditional medicinal uses are then briefly discussed, along with curiosities and anecdotes, and folklore associated with the plant – after which Adele shares one or more recipes. 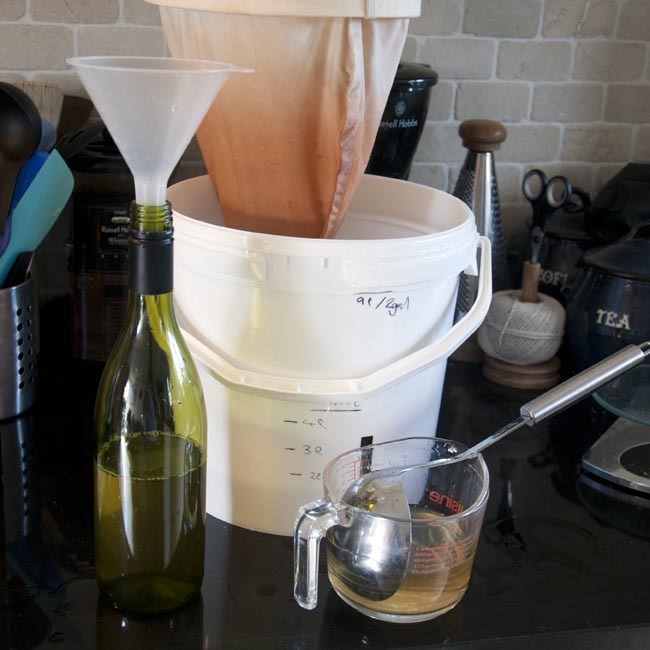 There are some really exciting and unusual recipes here that I can’t wait to try, at an appropriate opportunity – it’s not just the usual suspects like blackberry jam and elderflower champagne. The idea of pickled ash keys is intriguing, and I’ll definitely be looking out for these when they’re young and tender again next spring. There are plants in this book that I would never have thought were edible – for instance, I’d somewhere along the line picked up the conviction that ox-eye daisies were poisonous, it turns out the buds can be pickled, and the young flowers deep fried in tempura batter. As a gardener, I’m delighted to to discover that in addition to nettles, other pernicious weeds like cleavers and ground elder can also offer up, if not a square meal, then at least a free green vegetable dish! 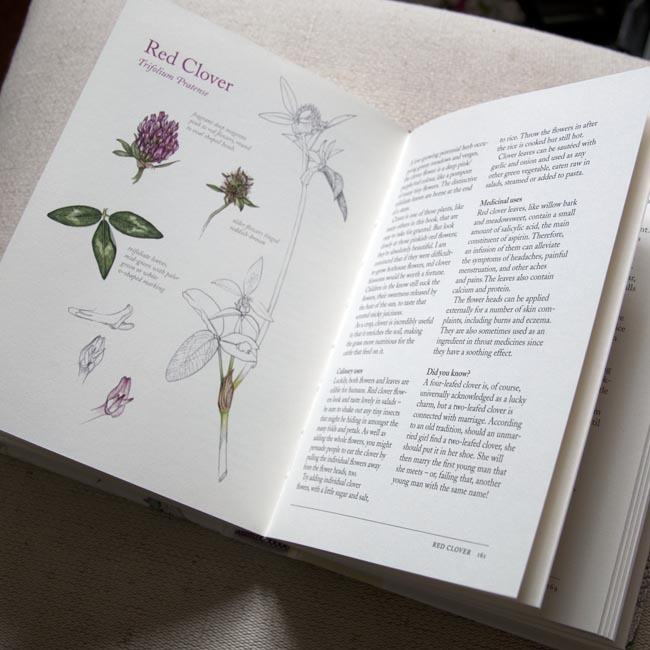 Of course, knowing you can eat cleavers in theory is all very well – it’s essential I think that a sensible suggestion is also made as to what you might like to do with them, and this, along with the really wide range of species included, is a real strength of this book. 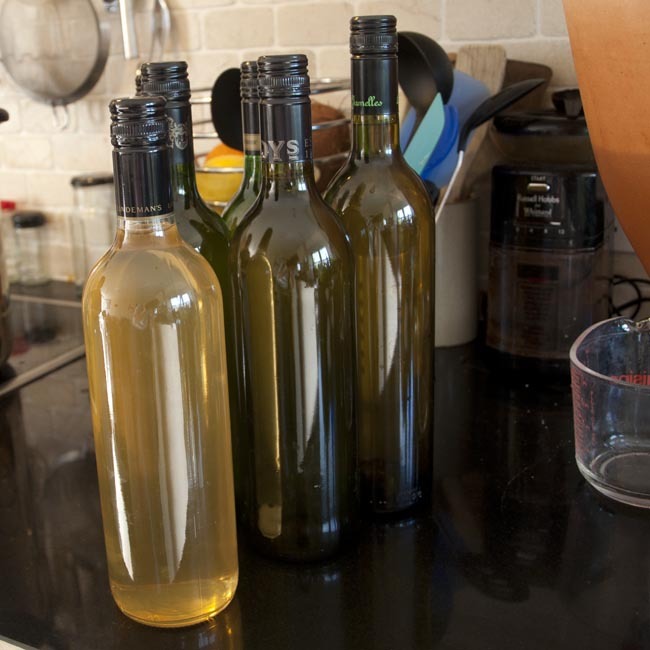 Recipe suggestions include preserves, cordials, and country wines, as well as savoury dishes and deserts, and make a really interesting and inspiring collection. If I had to make any criticism at all of this little book, it would be that I’m not quite sure alphabetical order is the most obvious organisation for a field guide – arrangement by season or habit / habitat feel more natural. A note of possible confusion species, and how to avoid making these mistakes, is often a feature of guides like this, and is missing here – though the quality of the illustrations and annotations make going astray quite unlikely. Finally, for me, the author’s enthusiasm for herbal medicine was sometimes a bit distracting – but I must confess to liking my medicine firmly evidence-based! All in all this is a great practical little book that should be on your shelf if you enjoy a spot of hedgerow foraging – and you needn’t be in the country to find it useful! Being such a pretty little book, I think it would also make a really lovely gift! 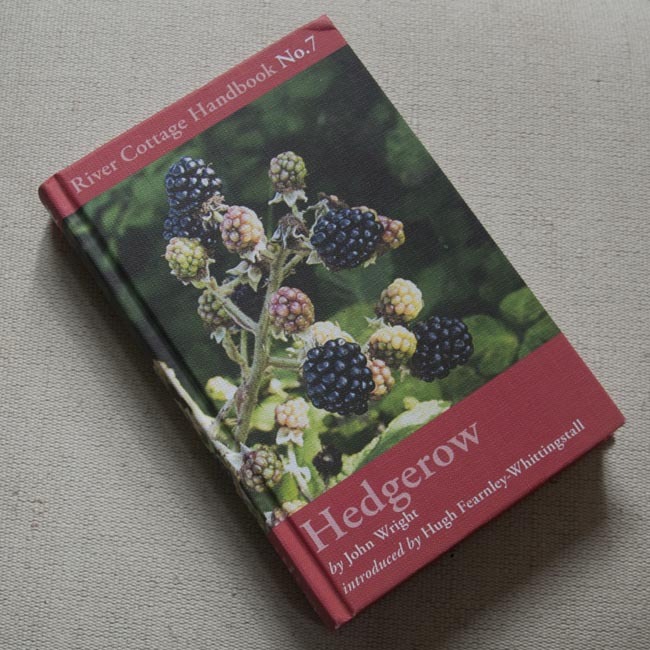 ‘River Cottage Handbook No.7 – Hedgerow’, by John Wright. Another pretty little hardback without a slip-cover, this one is bright and full of photographs. With the commentary on illustrations above in mind, this isn’t ideal – but considering that, they’re good photographs and ‘do the job’! This book starts with a good comprehensive section on the generalities of foraging before moving on to identification of about 70 edible species. 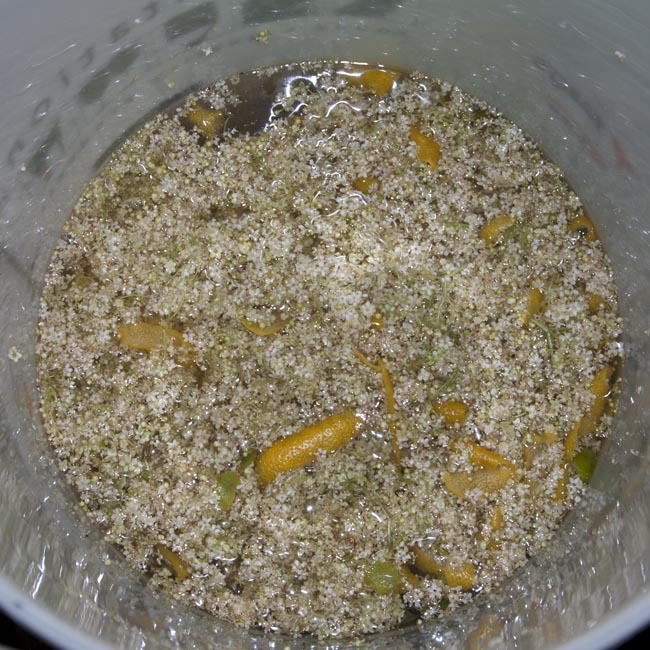 After this, some of the potentially poisonous species are also identified – useful! The back section of the book is set aside for recipes. The front section of this book is especially useful, covering the legal aspects of taking plants and flowers from the wild in the UK, as well as a great tabular guide to the growing and harvesting seasons of the various species. The set of edible species listed overlaps quite considerably, though not completely, with those in ‘The Hedgerow Handbook’ – as you would expect from two books covering the same ground. For each plant, one or more photographs are provided, along with a useful summary covering description, habitat, season and distribution. Combined with the introductory section, this makes it a really useful practical field guide. It’s reassuring – and really interesting, actually! 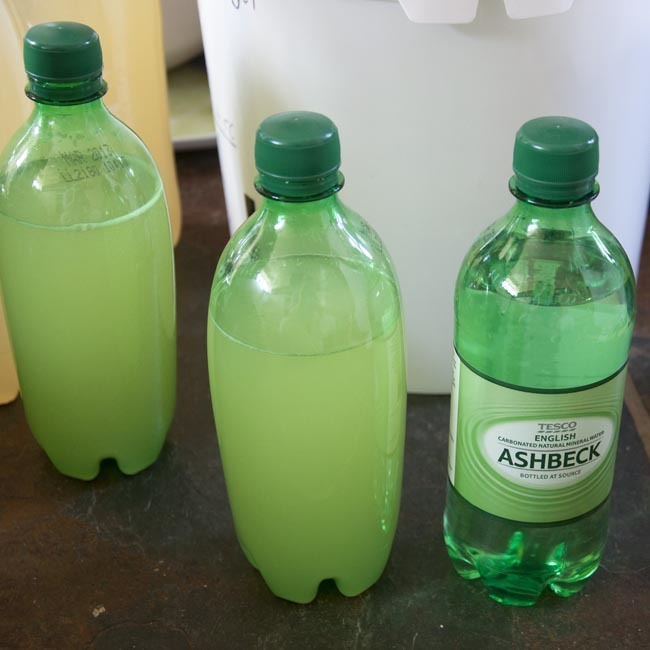 – to be able to confidently identify the toxic hedgerow species, and the third section covers these – the hemlocks, nightshades, foxgloves and suchlike. 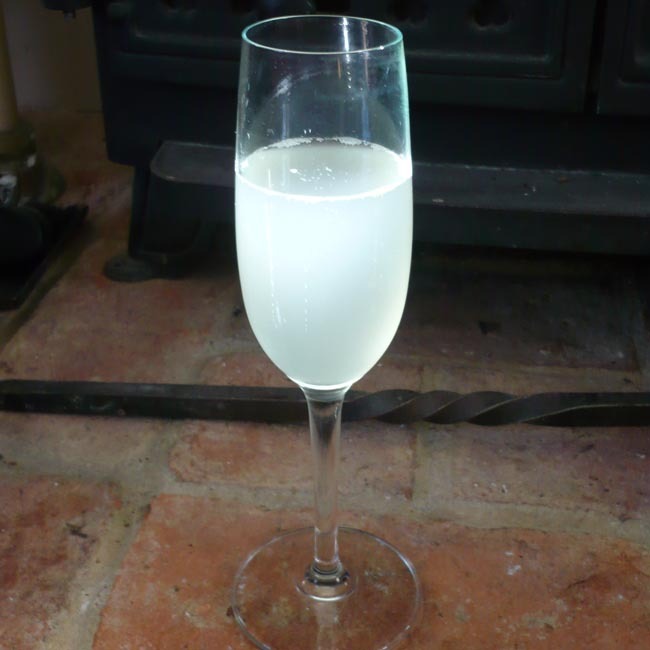 The recipes, when we finally get to them, are much sparser on the ground, and do contain some ‘usual suspects’ like elderflower cordial, but are generally of nice quality, and well fleshed-out and illustrated. As a whole the book does sit very well among the others in the ‘River Cottage Handbook’ series (which I have to confess to having acquired, um, all of so far), and avoids duplication. This does mean that other recipes for foraged foods turn up in other handbooks, particularly the Pam Corbin ‘Preserves’ book. Mushrooms and costal foraging also have their own volumes, which are very similarly presented and also very competent, interesting little books. I would definitely recommend this volume, but be aware it’s likely to act as a ‘gateway’ purchase to the rest of the series! Both of these are cracking little books which I can thoroughly recommend to you. Whichever you choose (hell, get both, you know you want to!) I hope you find them really useful for your autumn foraging efforts, and for many years to come!